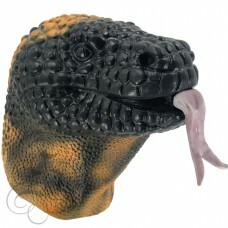 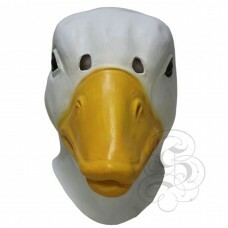 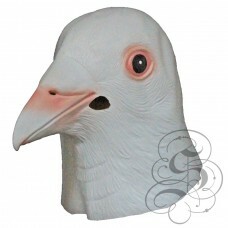 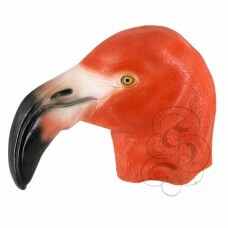 This is a mask of a White Duck.This full head latex mask is one from our animal mask range, thi.. 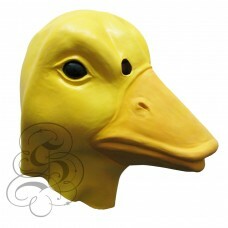 This is a mask of a Yellow Duck.This full head latex mask is one from our animal mask range, this 10.. 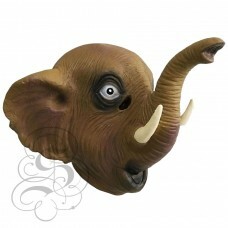 This is a mask of a Elephant.This full head latex mask is one from our animal mask range, this .. 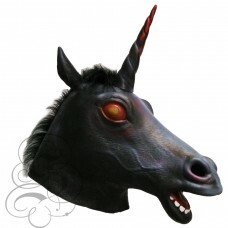 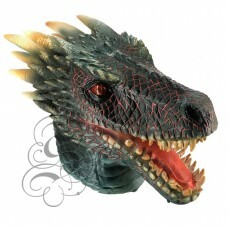 This is a mask of a Evil Unicorn.This full head latex mask is one from our animal mask range, t.. 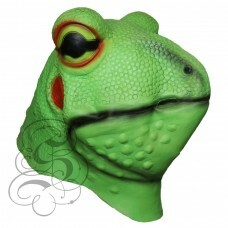 This is a realistic fish mask, this is one of the most common household pets, famous for its lack of.. 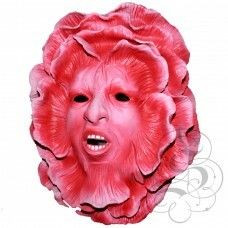 This is a mask of a Flower.This full head latex mask is one from our animal mask range, this 100% la.. 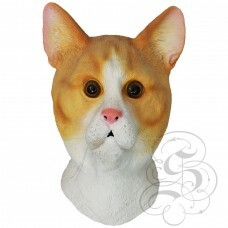 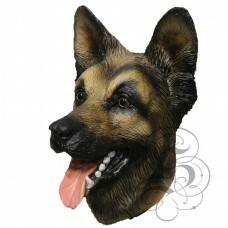 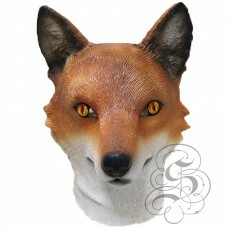 This is a mask of a Latex German Sheperd Mask.This full head latex mask is one from our animal mask ..
Latex Ginger Cat MaskThis full head latex mask is one from our animal mask range, this 100% latex ma.. 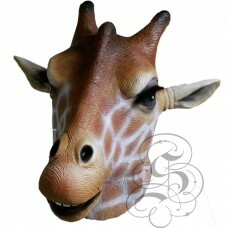 This is a mask of a Giraffe.This full head latex mask is one from our animal mask range, this 1..